4Videosoft 3GP Converter for Mac is simple, easy-to-navigate Mac 3GP Converter for Mac users, which helps you convert video to 3GP, 3G2 from AVI, MP4, WMV, FLV, SWF, MKV, etc for your Mobile Phone and other players. Xilisoft DVD to 3GP Suite is a discount pack, which consists of two perfect products, Xilisoft DVD to 3GP Converter and Xilisoft 3GP Video converter. 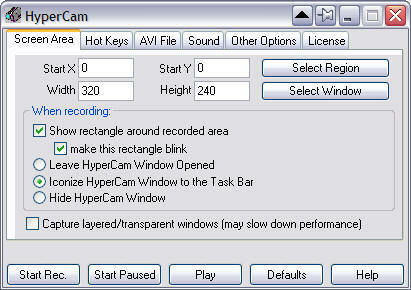 It can easily convert DVD and other video formats to 3GP, 3G2, MP4, RM, Xvid, and to audio MP3, M4A.